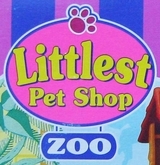 Although the Littlest Pet Shop toy line was based in the United States, it was also released in many countries outside the US, where it was distributed by subsidiaries of Hasbro. 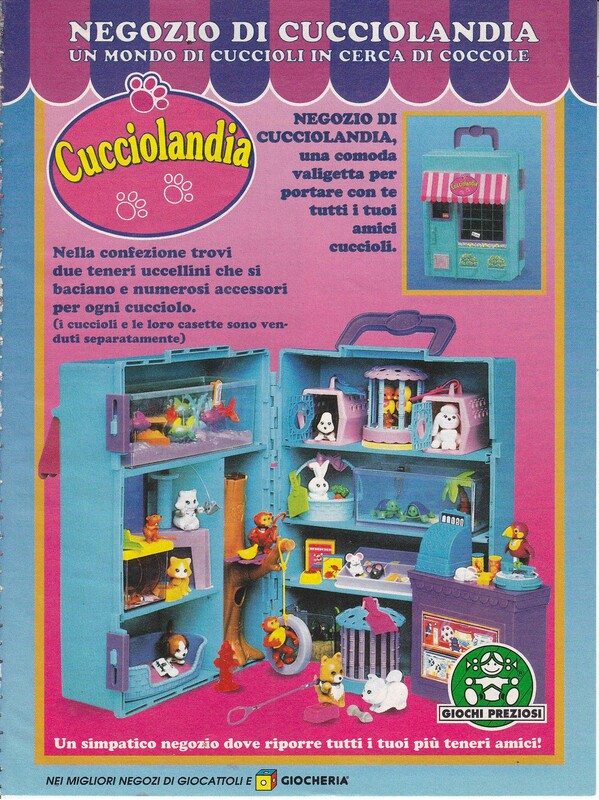 Some of the non-US sets were strikingly different from the original US releases - others simply differed in packaging. 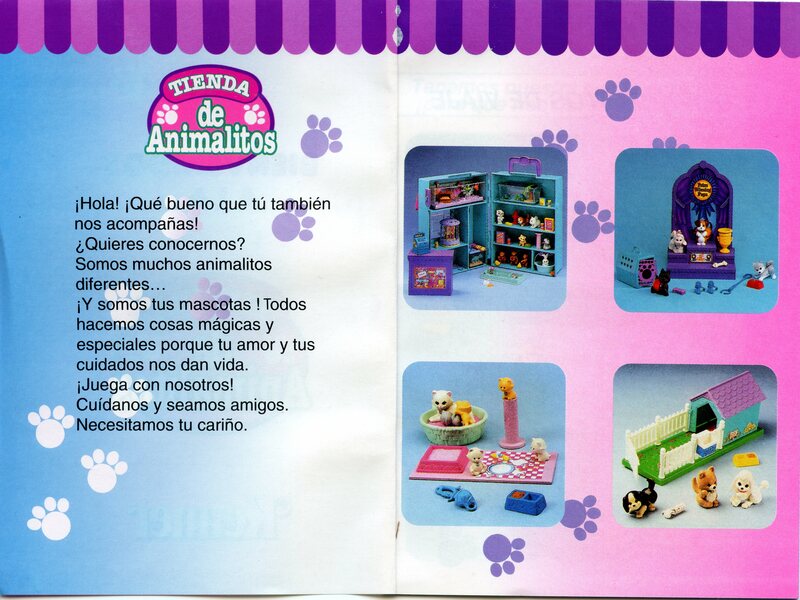 This page provides general information on the international release of Littlest Pet Shop toys. Information and photos that are specific to particular sets are provided with those sets in the ID Reference section of LPSC. If you have any additional information or images related to international releases that you would like to share with LPSC, or if you notice any errors here, please e-mail me! Our knowledge of non-US LPS releases is growing all the time thanks to the worldwide community of online collectors. I've divided these "release regions" based on each country's location and the similarities between its LPS releases and those of other nations. The information here is incomplete...if you know of additional countries where LPS was distributed, please e-mail me! 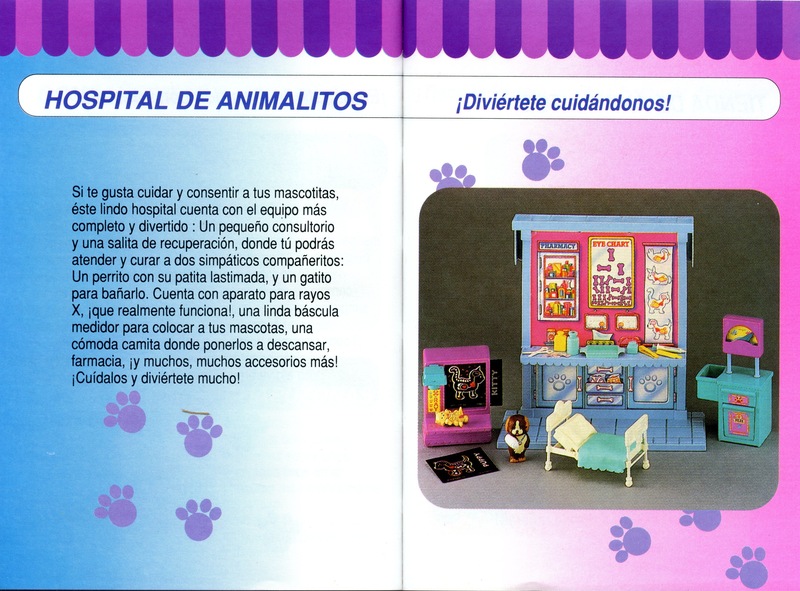 The North American LPS sets were identical, although the Canadian packaging was printed in both French and English, while the Mexican packaging was printed in Spanish. 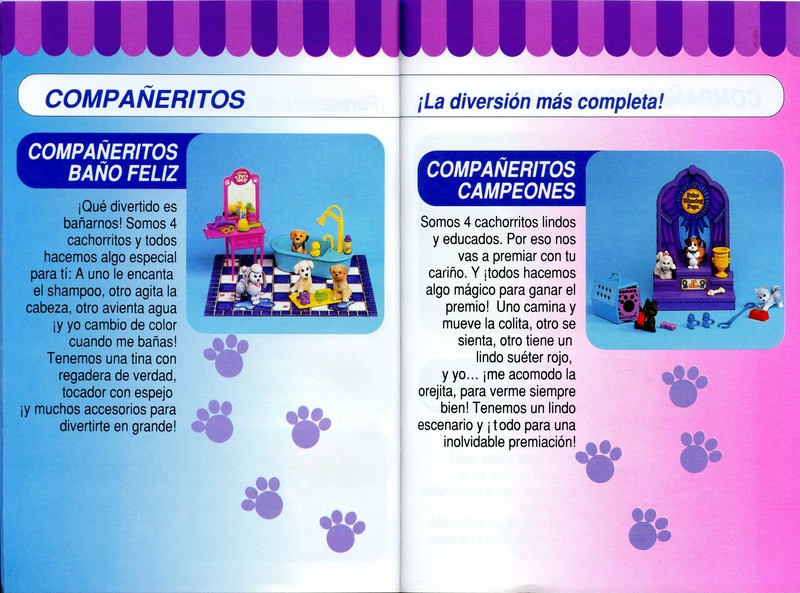 Trilingual sets were also released, which featured packaging printed in French, English, and Spanish. 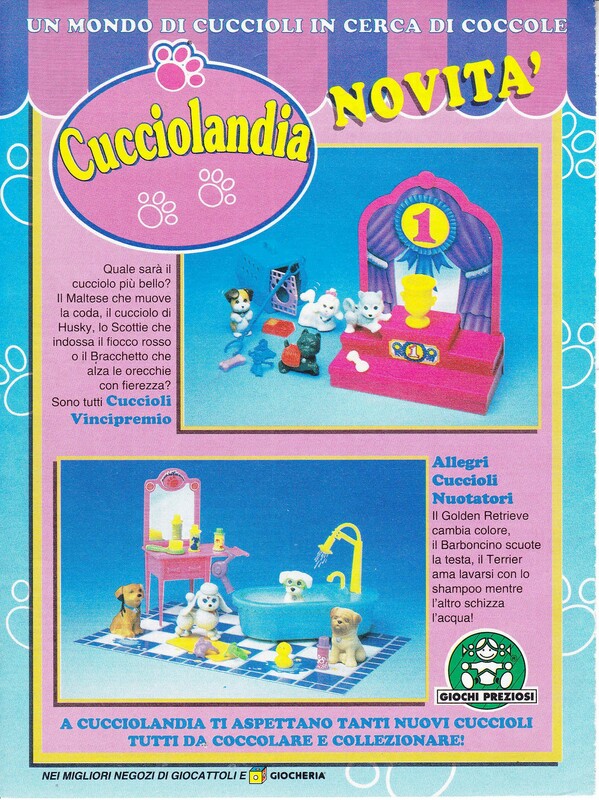 » Littlest Pet Shop toys were distributed in most European countries, and although the packaging differs slightly from one European nation to the next (i.e., the text on the LPS logo), these European variants of US releases are generally identical to one another despite their different national origins. 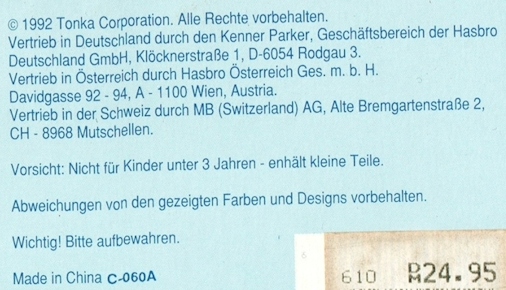 » The European variants feature different packaging from their US equivalents; the LPS logo, in particular, is different. 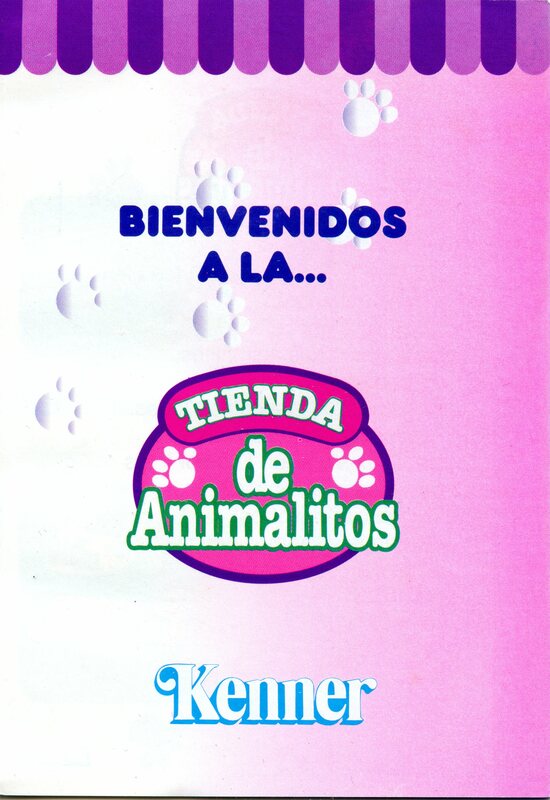 The European logo varies from country to country, although its appearance is always recognizably European (it is pink with yellow text, and there is either a paw print or a Assortment of animals at the top of the logo). 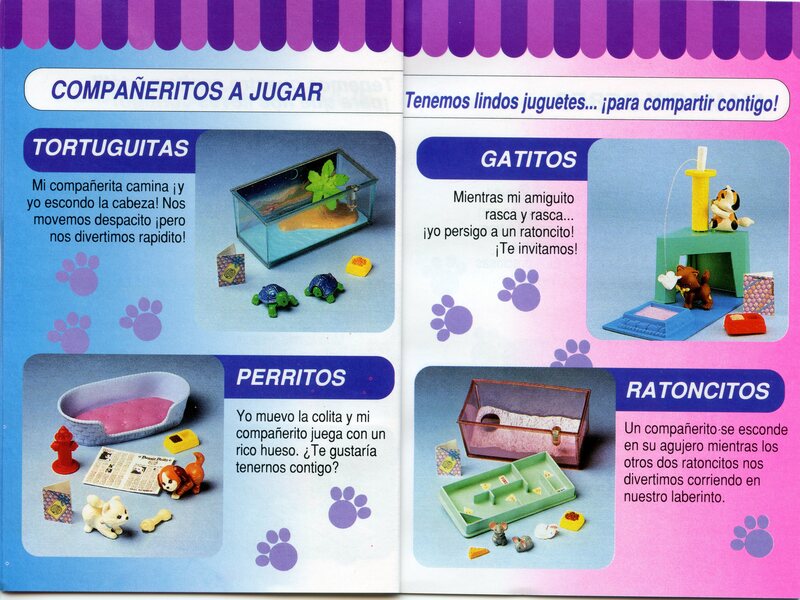 » Many European variants also included a "Family Album" - a brochure that provided illustrations and photos of sets/pets, as well as names and information for some of the pets. 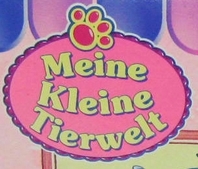 » Any stickers or cardboard items that had printed text in the US releases instead had either blank spots, paw prints, or illustrations of animals in their European variations. 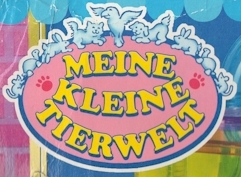 Some stickers that did not have text in the US releases, such as the illustrated background for the Toddling Turtles' terrarium, still differed slightly in appearance when released in Europe. 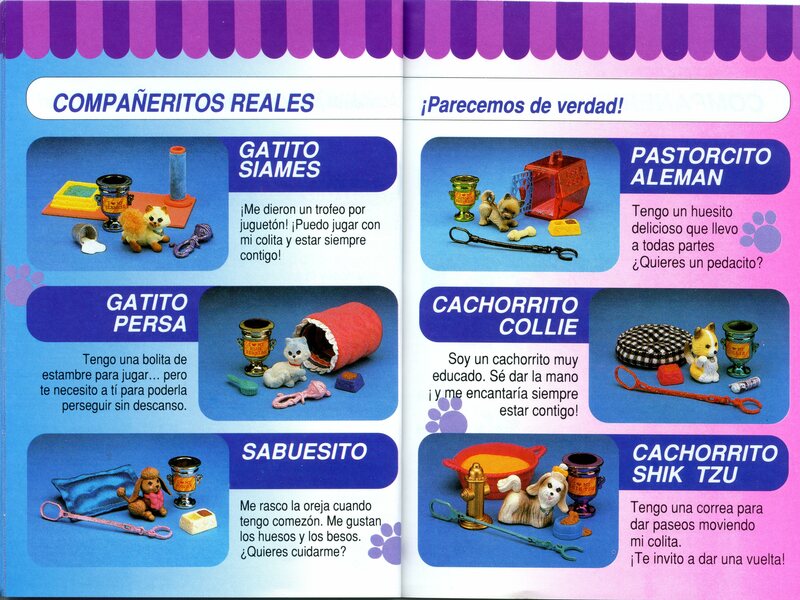 » Miscellaneous pets differed from their US equivalents. The Garden Tag Pets, for instance, include an additional bluebird with its wings folded by its sides. » The European variants of the Zoo Wilderness Pets are noticeably different. 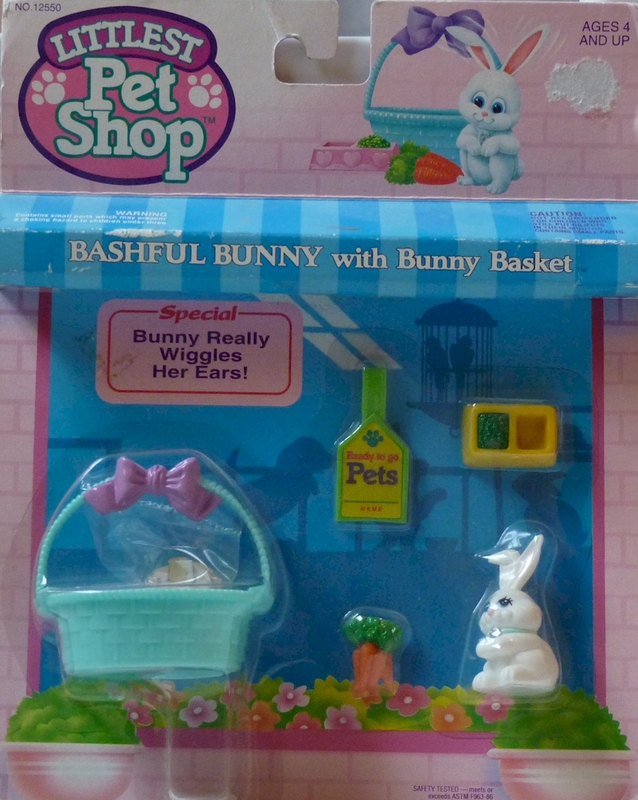 Two variations of this Assortment were released in Europe. 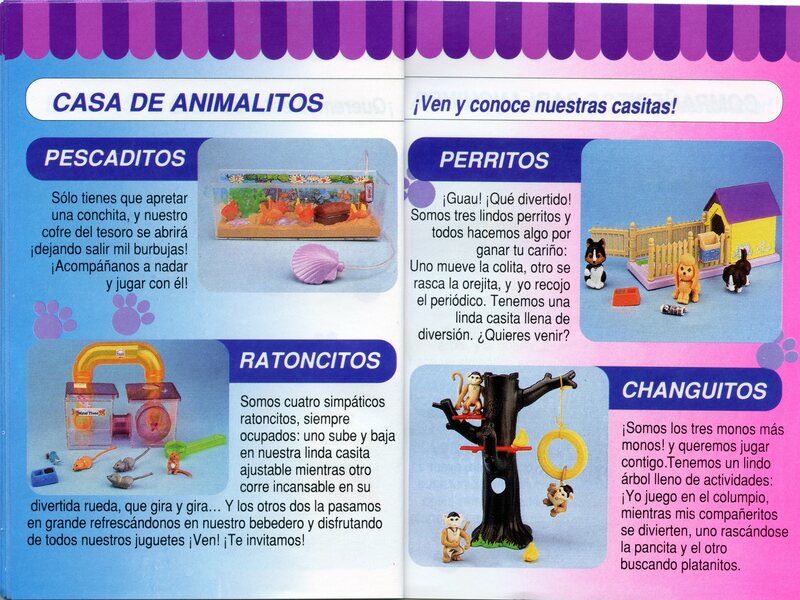 One variant Assortment includes the Zoo Baby Bobcat, Zoo Honey Bear, Zoo Desert Parakeet, and Zoo Playful Sea Lion, although the coloration of the pets (and some accessories) differs from their US equivalents, and their zoo signs, playmats, and stickers do not have text. 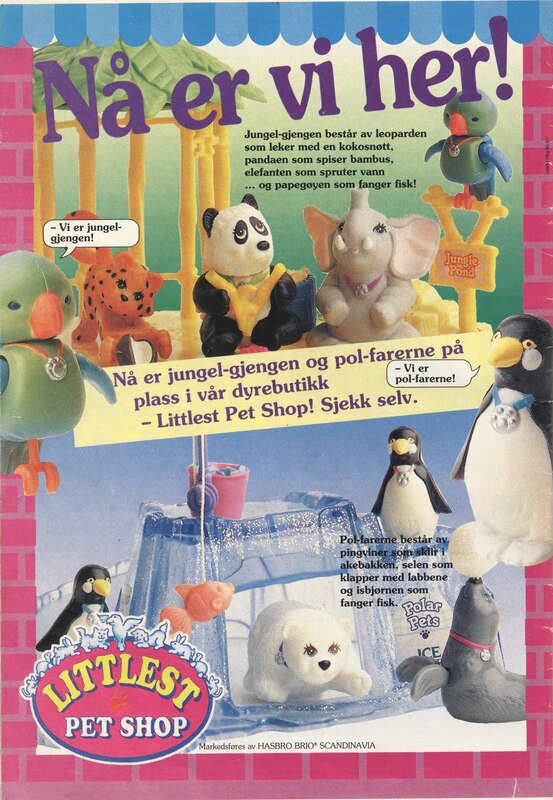 The other variant Assortment includes the Zoo Baby Bobcat, Zoo Honey Bear, and Zoo Slippy Seal (renamed from "Playful Sea Lion"), as well as the Zoo Fearless Falcon (rather than the Desert Parakeet). 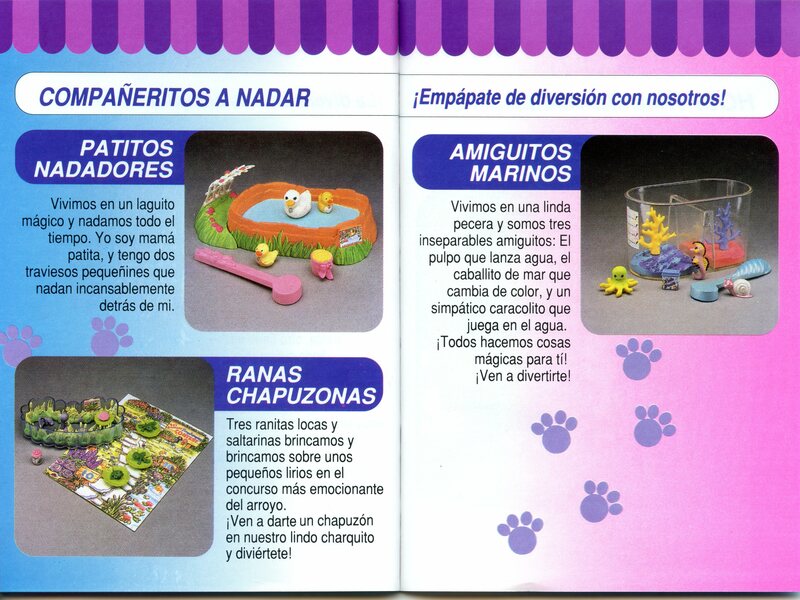 This latter Assortment again features pets (and some accessories) with colorations that differ from the US releases; sets released in this variation also do not include zoo signs. 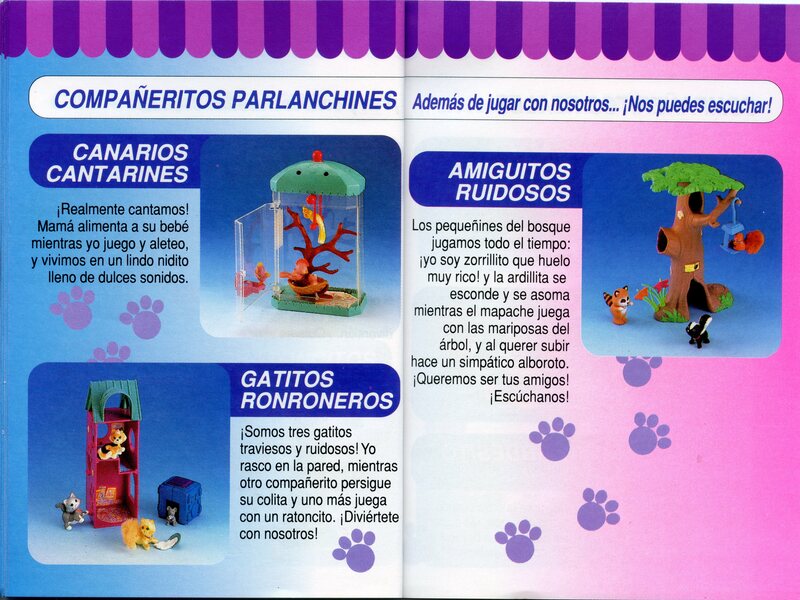 The LPS sets released in Australia were identical to the US releases, although the European variants of the Zoo Wilderness Pets (Zoo Honey Bear, Zoo Baby Bobcat, Zoo Slippy Seal, and Zoo Fearless Falcon) were also available. 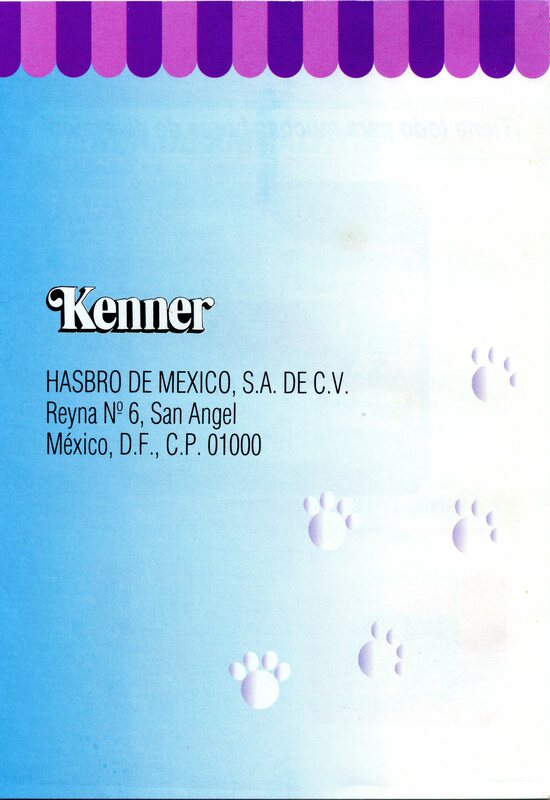 Although collectors in Australia were able to send away for the Mail Order Pets and the Charm Bracelet, the Paw Print Club remained a US-only mail offer. Sets released in Japan had unique packaging. 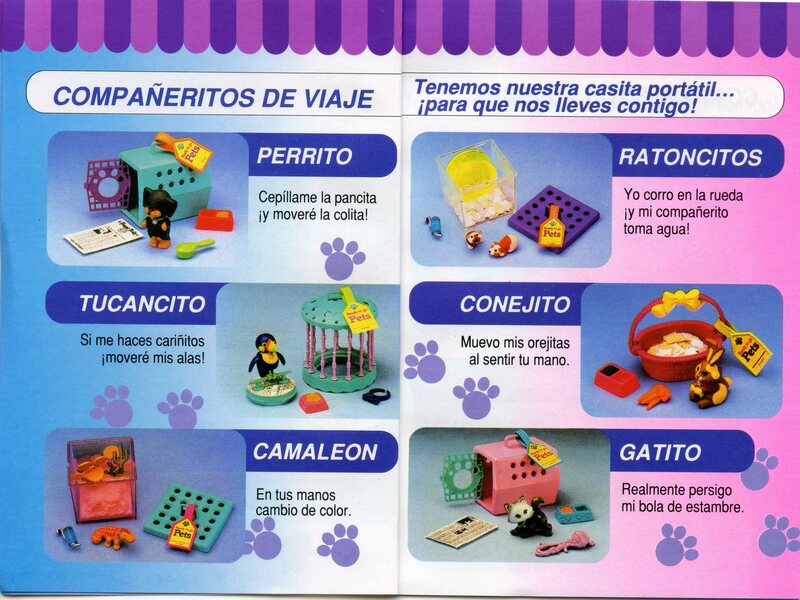 The most striking feature of the Japanese releases is seen in 1992's sets: all of the pets from that year had small black dots as eyes. 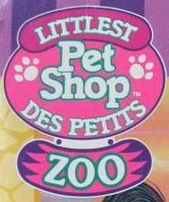 The design of the Littlest Pet Shop logo varied depending upon the country in which sets were distributed. 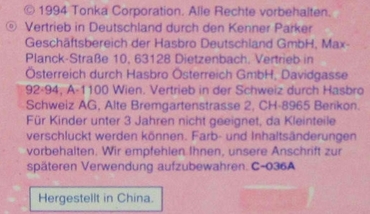 All sets were still made in China. 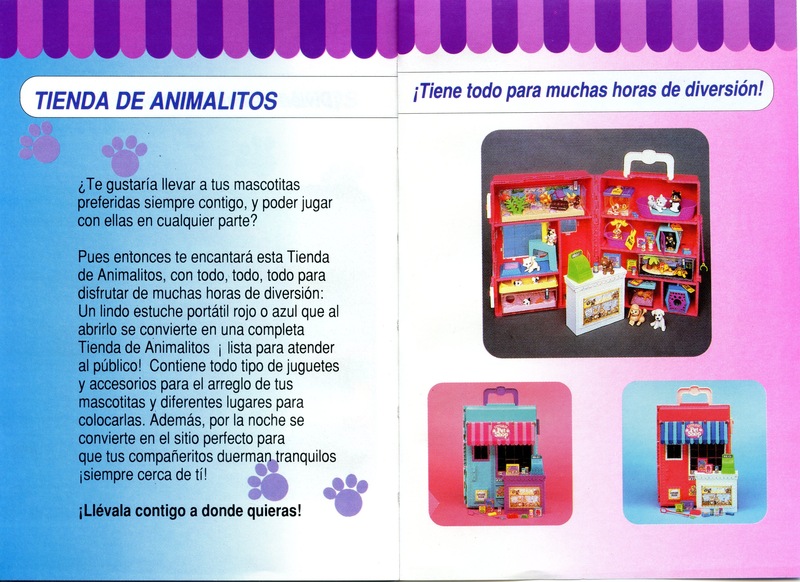 LPSC needs images of the LPS logo used on packaging that was distributed in Greece and Portugal (and any other country that distributed Littlest Pet Shops!). If you have images you'd like to donate, please e-mail me! 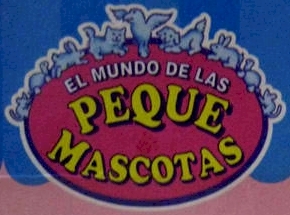 Distributed in Mexico by ? 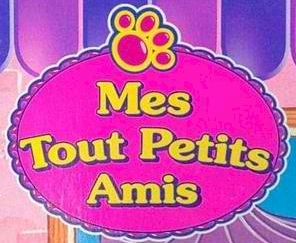 Distributed in France by ? Distributed in Belgium/The Netherlands by ? 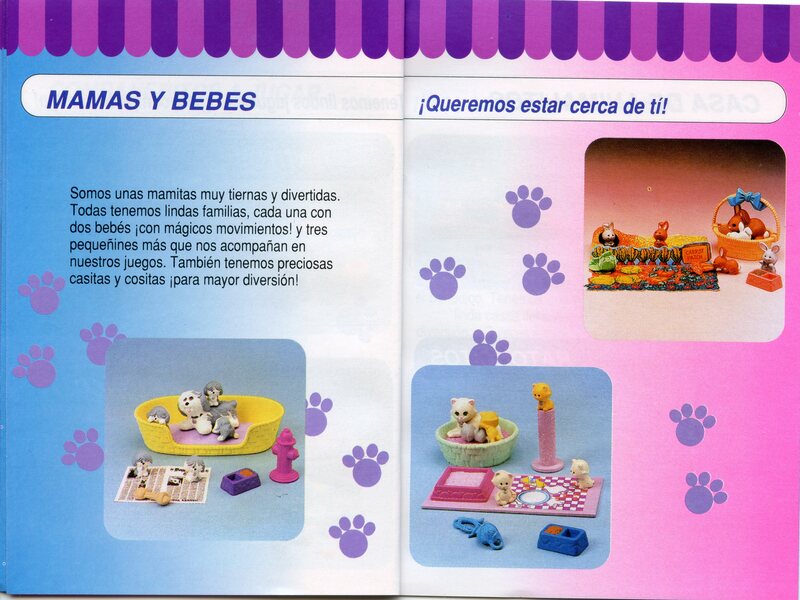 Distributed in Spain by ? Distributed in Australia by ? Distributed in Japan by ?